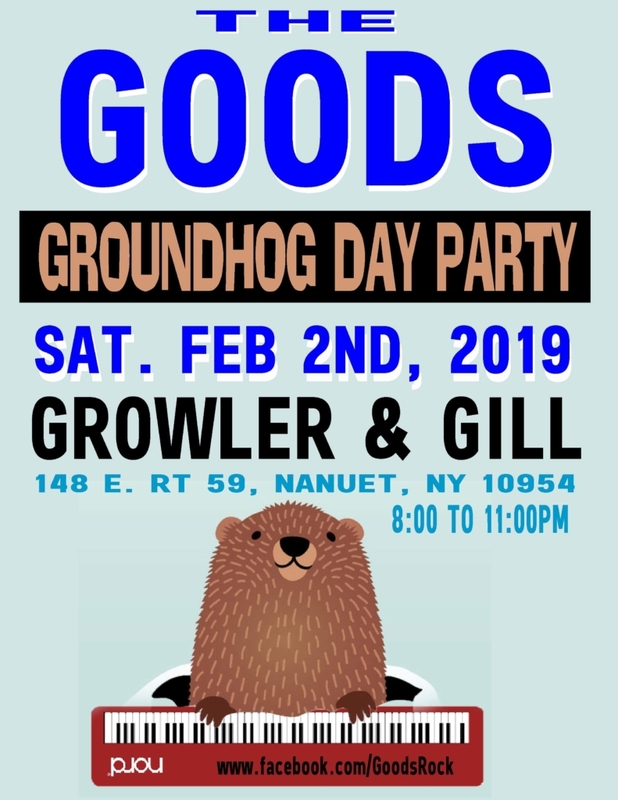 Come Rock & Roll with us on Groundhog Day Sat. 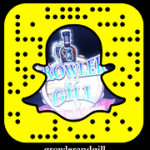 2/2 8-11pm! Featuring our own Pete Francovilla on the keyboard!